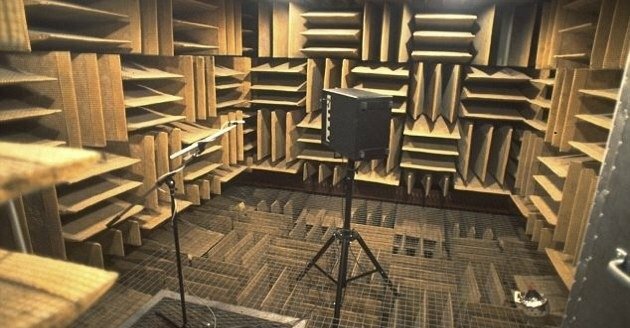 Currently the anechoic chamber at Orfield Laboratories in Minnesota holds the Guinness World Record for the quietest place on the planet. The room can mute 99.99% of all sound. Through studies scientists have found that a silence like this is not actually calming, it can cause a lot of strain on your brain. They found this silence can actually cause the mind to lose it grip and hallucinate. For more info read this article.